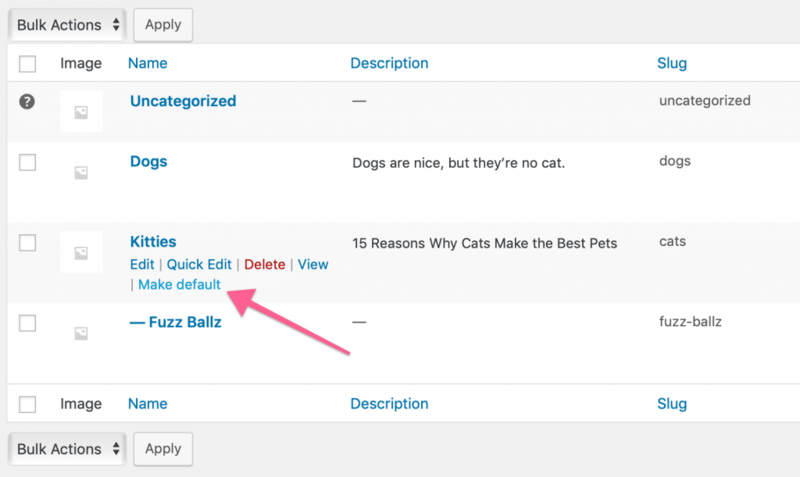 If you’re looking how to set the default product category in WooCommerce, you might think to look for a setting somewhere. 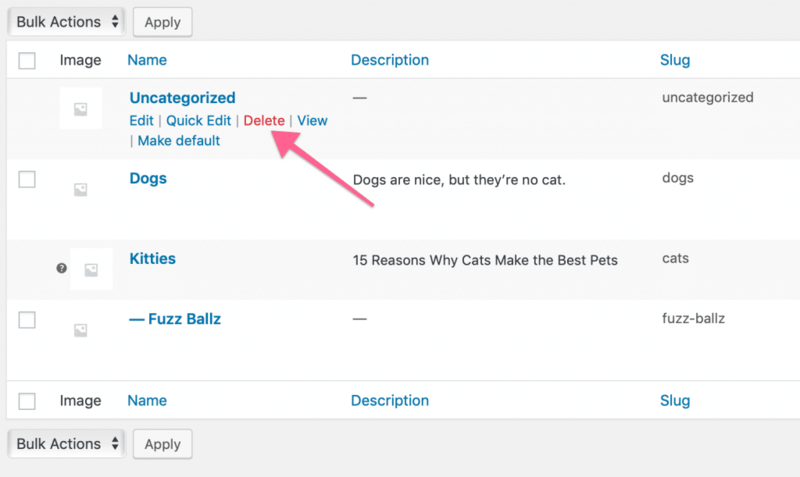 After all, setting the default post category is found in Settings > Writing. But it’s even simpler to set than that.